Florence-born Fawaz Gruosi spent years working with diamond expert Harry Winston in Saudi Arabia, learning the intricacies of the industry from within. In 1993 he launched his own brand, de Grisgono in fine jewellery’s capital, Geneva. Despite his lack of formal training, Gruosi is now widely considered one of the most creatively daring, sales savvy and charming jewellery designers on the modern market. 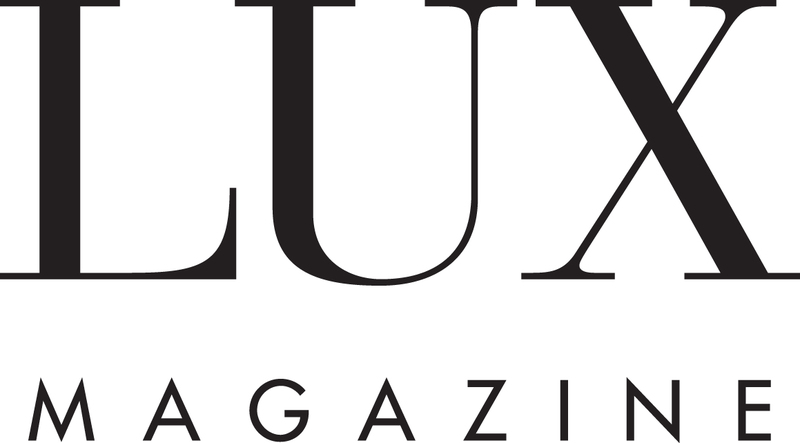 He speaks to LUX about black diamonds, celebrity endorsements and the need for experimentation. Supermodel Erin O’Connor, actress Clara Paget and Alfred Cointreau crammed into a leafy green photo booth for creative picture and video calls during a slightly surreal launch party earlier this week in central London. I was delighted to host a Condé Nast party at Vogue House yesterday with Gorden Wagener, Chief Design Officer of Daimler, parent company of Mercedes-Benz, as guest of honour. Francois Paul Journe is the CEO of the eponymous Geneva-based watch company that is the ultimate object of desire for some of the world’s most discerning collectors. For our Luxury Leaders series, he talks to LUX about how F.P.Journe’s watch business has thrived as an independent, focused on scientific precision, in a world dominated by luxury groups. Knightsbridge, Belgravia or Mayfair? That’s the choice that faces most high-rolling new residents or investors in London. The areas border each other (the boundary between Belgravia, Knightsbridge and neighbouring Chelsea is notoriously fluid), and while none is exactly shabby, each has a different vibe and soul. For the launch of her AW16 collection, luxury accessory designer Stefania Pramma teamed up with artist Sara Berman to create a playful installation of handbags and paintings, displayed for one night only in the colourful interiors of 5 Hertford Street’s exclusive nightclub, Loulou’s. Millie Walton spoke to the designer about her inspiration, Italian heritage and obsession with dogs.